Wow, what an ending! I genuinely did not see that coming. 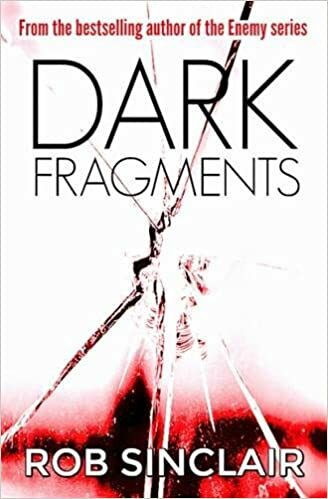 I have been a fan of Rob Sinclair since reading The Enemy series, so I was over the moon when Rob offered me an early copy of Dark Fragments! Dark Fragments is completely different to The Enemy series, but equally gripping. Ben Stephens seems like your average bloke. He is married to Gemma, with two children he adores, but I felt he was still grieving for his first wife, Alice, who had been murdered seven years previously. Her killer was never found.